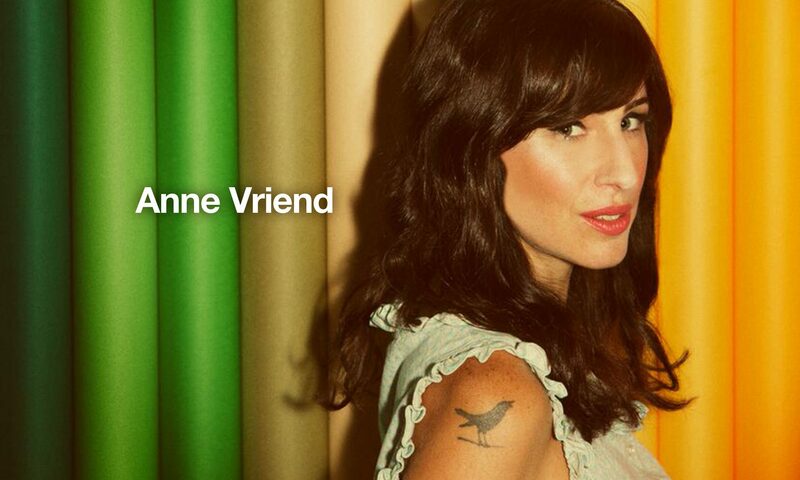 Canadian performer and songwriter Ann Vriend is best known for her soaring, evocative vocals. She ain’t too bad at the piano, either. With a compelling combination of defiant resilience and heartfelt vulnerability she delivers her unique brand of gritty, inner-city soul and sometimes quite the funky old-school dance party. The humanist and rebellious French duo Madeleine & Salomon – Clotilde & Alexandre are bringing their beautiful musical collaboration to Oz! 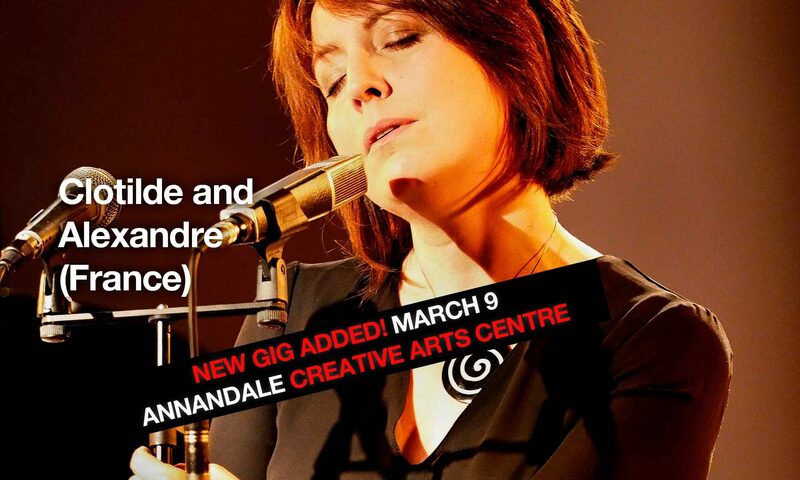 ‘Madeleine & Salomon’ is the meeting of two artists with well-established musical visions: the vocalist and flautist, Clotilde Rullaud, and pianist and multi-instrumentalist, Alexandre Saada. New Tour Dates Announced for YolanDa Brown! 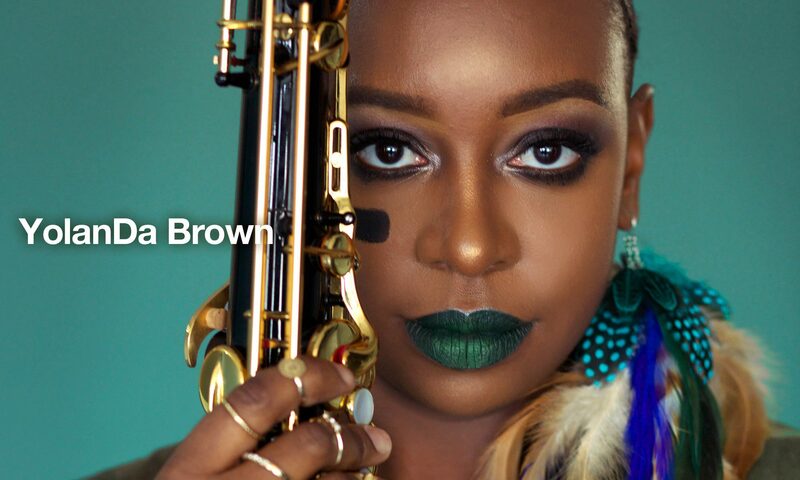 Award Winning British Saxophonist and Broadcaster YolanDa Brown announces first national Australian tour as part of her 10 year anniversary celebrations. YolanDa Brown is the UK’s leading female saxophonist with a flourishing career, known for seamlessly blending jazz, reggae, and soul. She has toured with Diana Krall, The Temptations, Billy Ocean, and collaborated with artists such as Reggae Legend Bob Marley’s son Julian and the Royal Philharmonic Concert Orchestra. March 2018 sees YolanDa Brown return to Australia, this time for a National Tour. Karise Eden: Live & Acoustic 3 gigs! Karise Eden is arguably Australia’s best new female blues vocalist. All natural talent with a soulful voice borne of a hard knock life, the depth & feeling she expresses when she sings makes it hard to believe she is still only 25 years old. Karise has broken ARIA chart records and sold platinum and gold albums but it’s her intimate, acoustic shows where her visceral connection is most apparent. 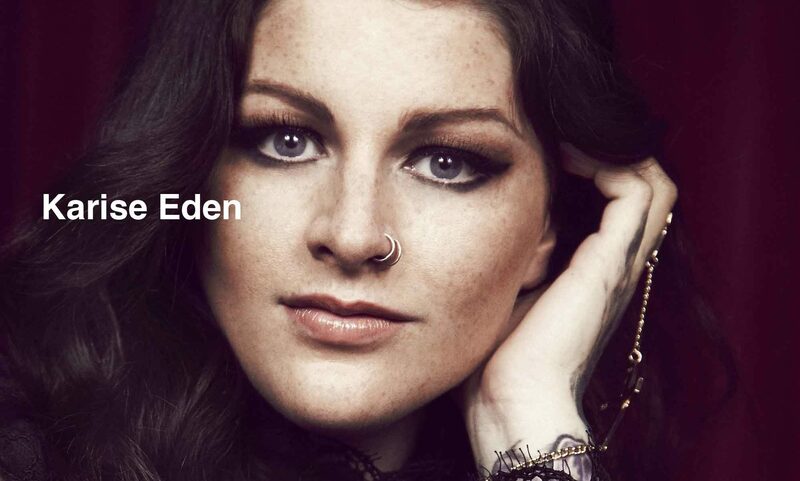 For one weekend in November Karise Eden will perform live and acoustically at select Melbourne venues. Karise Eden will be road testing a few new songs while in Melbourne, too, so don’t miss out on these three initimate gigs! Lake Minnetonka launch their slammin’ new single, ‘There It Is’, at Bird’s Basement Sat. 18 November! The band is doing an early show (7:30pm) and a late one (10pm) on Saturday 18th of November and have promised to turn Melbourne’s classiest jazz club all shades of neon! 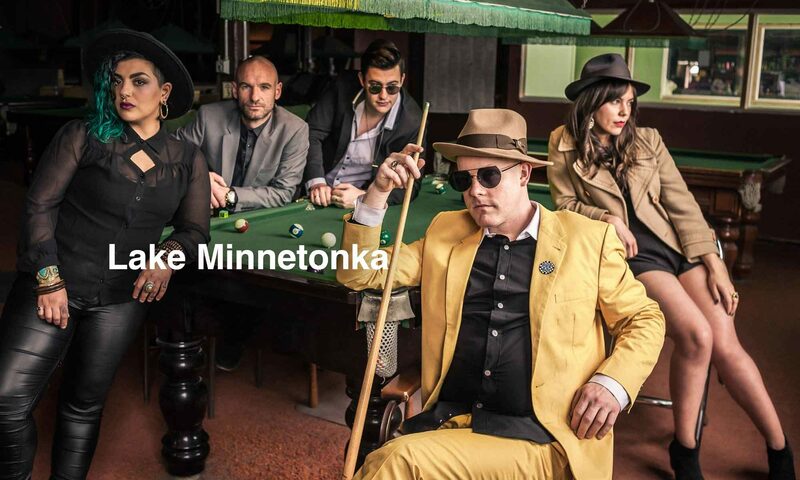 Lake Minnetonka features bandleader and composer Adam Rudegeair (PBS FM’s ‘Black Wax’, The Bowie Project) on keytar and synths, Jack Wieseler on guitar, Ann Metry (Sol Nation) on bass, Emily Shaw on drums and ‘AJ’ Jackson on sax. 2017 has so far seen Lake Minnetonka play the Sydney Road Street Festival in March and the Stonnington Jazz Festival in May, as well as recording with Paul Peterson (The Time, fDeluxe/The Family) when he was here in April, playing at Bird’s Basement with the Minneapolis All-Stars. In 1987, Prince released two instrumental jazz/funk albums under the band name Madhouse that blended the bebop-infused saxophone wizardry of Eric Leeds (fDeluxe, D’Angelo), with heavy robotic grooves. It is from these instrumental Madhouse recordings that Lake Minnetonka takes its cues, combining hard and irrepressible beats with infectious jazz riffs and incendiary solos. Lake Minnetonka is now finishing their debut album, which will be released early next year. The album features collaborations with some of Melbourne’s most talented jazz, funk and soul vocalists, including Chantal Mitvalsky, who features on the band’s latest single, “There It Is”. While Chantal is currently in New York, a special guest vocalist will be joining Lake at this very special single launch. 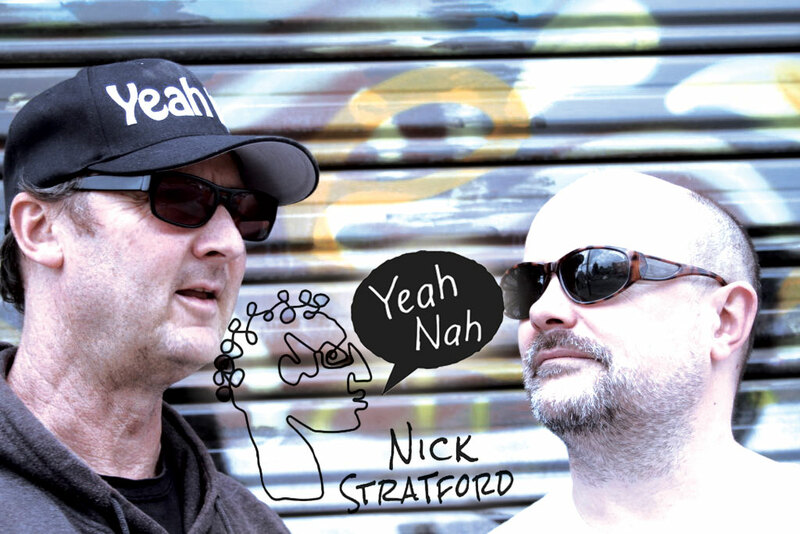 Melbourne singer-songwriter Nick Stratford is set to launch his new album ‘Yeah Nah’ live with full band on Sunday 5 November at Toff In Town from 6.30pm to 9.30pm. ‘Yeah Nah’ contains nine fine original rock/alt/indie songs penned by Nick Stratford, along with two more co-writes from him with Graham Gillmore and Tom Rouch. It was also produced by Rouch, a noted film and television composer and acclaimed session guitarist (film scores include The Reckoning, The Will To Fly, and Furious 7). These songs touch on the big themes in life, along with the occasional political/social comment and display flashes of sharp wit, healthy cynicism and good humour throughout. Nick says, “I’ve been kicking some of these songs around for years and after some rewrites and reworking I think it’s finally time to share them with the world.”. Nick recorded his first full length album ‘Astroboy’ in 2011. At times deeply personal and poignant (the title track is about his now 14-year-old quadriplegic son, Oli), his songs embrace styles from rock to alternative to indie and surf, with a deeply Australian style ala Sunnyboys and Hoodoo Gurus. To support the release of the single and album, Nick will play live shows featuring a full band with Nick on vocals and bass and acclaimed session guitarist and producer Tom Rouch on lead guitar.